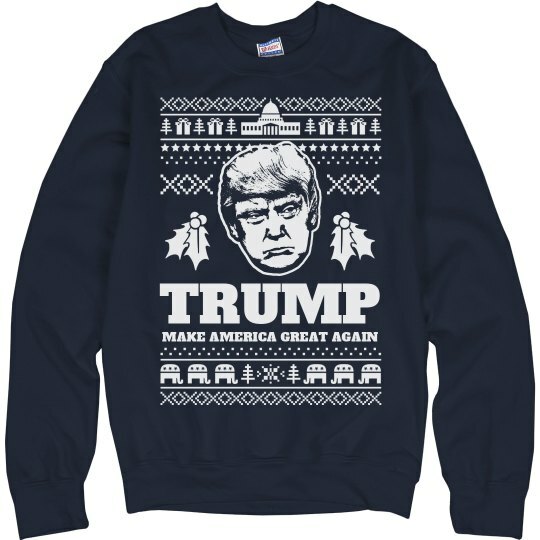 Support your new president of the United States, Donald Trump this holiday season! Christmas has never been greater. At the end of the year, we will have ourselves the best president ever, and we will make America great again!